Compare Canberra airport campervan hire prices today with Compare & Choose, the best booking prices & availability right here at your fingertips with our popular campervan rental search engine. If your hiring a campervan from Canberra airport you will get some great deals with Compare & Choose on motorhome rentals & campervans from Canberra terminals. We not only hire them from Canberra, we have worldwide motorhome hire prices for you to compare. We have listed a few places for you to see. At Mount Ainslie Lookout you will see some stunning views of Canberra, it is well worth a visit to Mount Ainslie. you can walk, cycle or drive up to the lookout. It takes approximately 16 minutes from the Cannberra and Region Visitors Centre return northwards on Commonwealth Avenue. Then you take the second exit onto Parkes Way east and after 1.5 kolimetres turn left onto Anzac Parade which leads up to the Australian War Memorial. Once you get to the Australian War memorial turn right and head up to the end then turn left onto Mt Ainslie Drive. You can rent a GoBoat and sail around the beautiful Lake Burley Griffin in Canberra. It's been voted one of the the best outdoor activities in the heart of thee Capital. it is an electric boat which you can hire for up to 8 people. 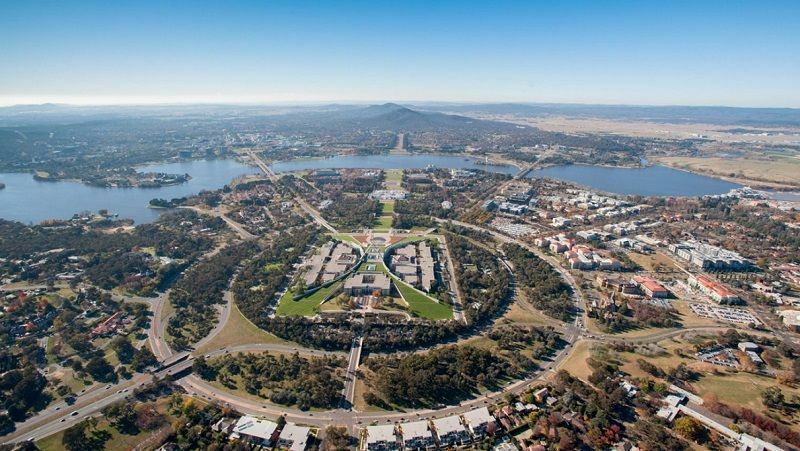 With the Escape Rooms in Canberra you can try your luck trying to get out of a doomed house during the Salem witch trials, you can try and outsmart a wierd toy shop or infiltrate a vault. The is a huge range of various experiences to choose from and we are sure you will have great fun.